Daniel Radcliffe & Emma Watson. emma and daniel. 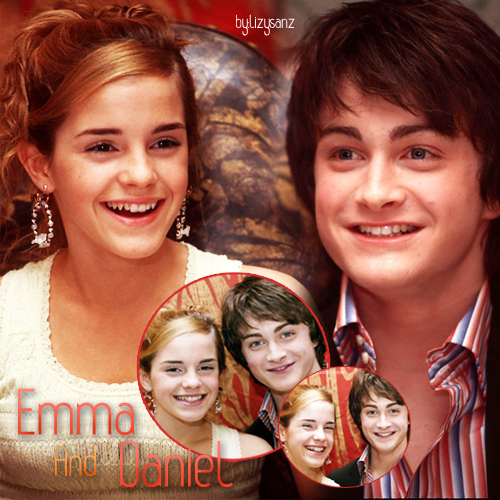 Wallpaper and background images in the Daniel Radcliffe&Emma Watson club tagged: emma watson daniel radcliffe love demma emma daniel radcliffe. This Daniel Radcliffe&Emma Watson fan art might contain portret, headshot, and close-up.